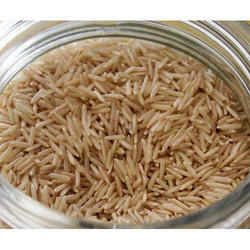 Leading Manufacturer of traditional basmati rice, brown basmati rice, basmati rice and 1121 steam and sella basmati rice from Navi Mumbai. 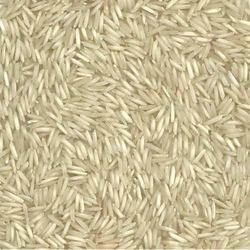 We are manufacturer of high-quality Traditional Basmati Rice. Our Traditional Basmati Rice has high quality of grain & aroma. In order to cater the variegated demands of our clients, we are offering an excellent quality range of Traditional Brown Basmati Rice. Being perfectly shaped and swift movement of our organization, we are instrumental in offering Basmati Rice (1121 Basmati Rice). 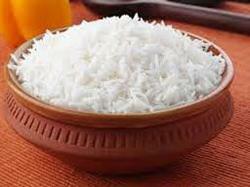 The given basmati rice is safe to consume and broadly valued for its freshness and hygienic nature. 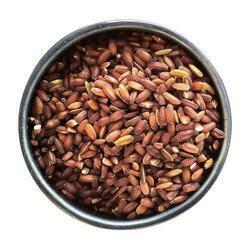 This basmati rice is also used in hotels, restaurants & homers for preparing many dishes and desserts. Our offered basmati rice is hygienically processed with latest machinery. We are providing a husk and hull free rice to our customers.